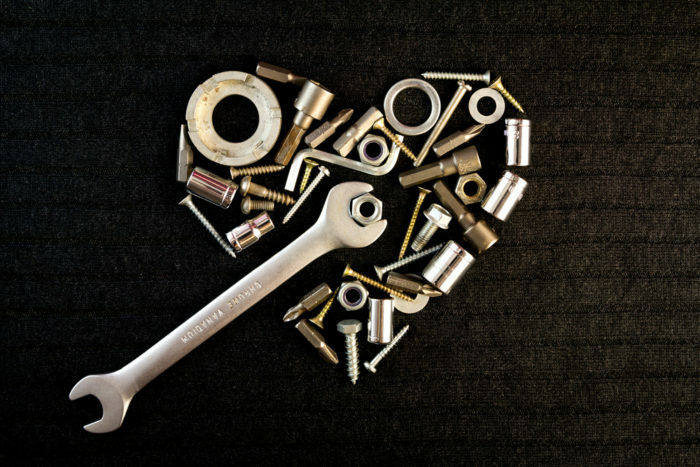 It’s obvious that most recruiters and sourcers have a love affair for sourcing tools. Why wouldn’t we enjoy a shortcut or a little assistance in finding information faster? There has been a high demand for sourcing tools and extensions. Many sourcing tools come and go, yet the market is undoubtedly hot for any extension that enables us to better communicate with candidates. Each Chrome extension will be dissected, reviewed and rated by Da Costa. If an extension renovates or retires, we will keep you refreshed in the report with our next regularly scheduled volume. Da Costa will be working vigorously on overtime to make sure our community is informed on the best extensions available for recruiters and sourcers. You can catch Da Costa in person at the upcoming 2017 Spring SourceCon Conference, “We Control the Robots.” Da Costa will be running our ever popular sourcing tools roundtable session and will be leading our rehabilitated innovation labs with Ronnie Bratcher. Click here to download volume one of SourceCon’s Wonderful World of Chrome Extensions.